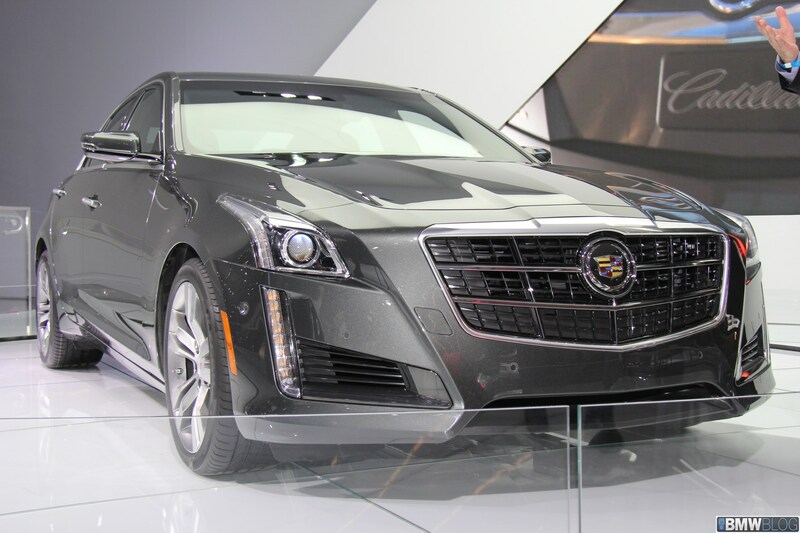 The new 2014 Cadillac CTS is a great car. It is a wonderful, good-looking and luxury sedan with amazing design of the interior. The powertrain is a 3.6-liter V6 engine with the automatic gearbox. This twin turbo-charging engine is able to produce the output of 420 horsepower with the torque of 430 lb-ft. Besides, the carmaker offers a 2.0-liter four-cylinder turbocharged engine, which has the power of 272 horsepower with the torque of 295 lb-ft. The novelty became longer by 4.1 inches; the wheelbase has the length longer by 1.1 inches than it was before. This luxury sedan can meet competitors among Audi with its A6, Mercedes E-class and the BMW 5-series. This new Cadillac is the perfect representative of the American auto industry. We have no habit to advice anything but today we cannot control ourselves and we truly consider this novelty is one of the best vehicle to buy as a model of 2014. Later we will inform you more about details and prices. 2014 Cadillac ELR - how and when?